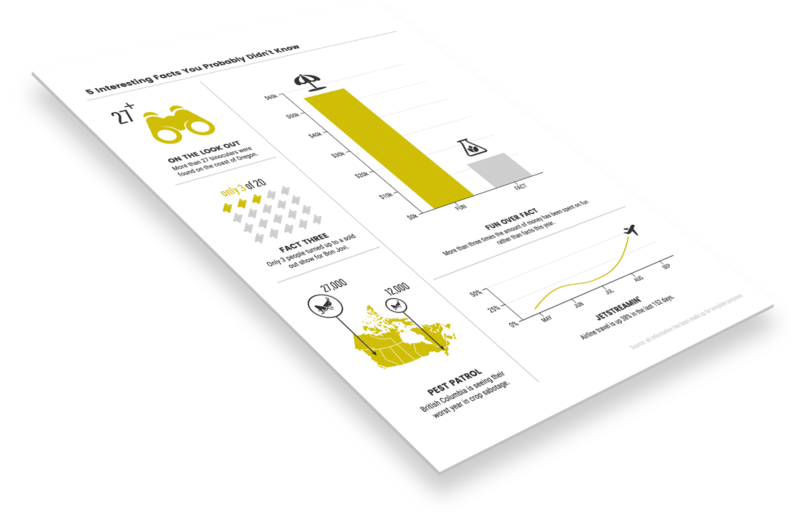 Tell your stories and present your data with infographics. Infographics make data and processes accessible and memorable. 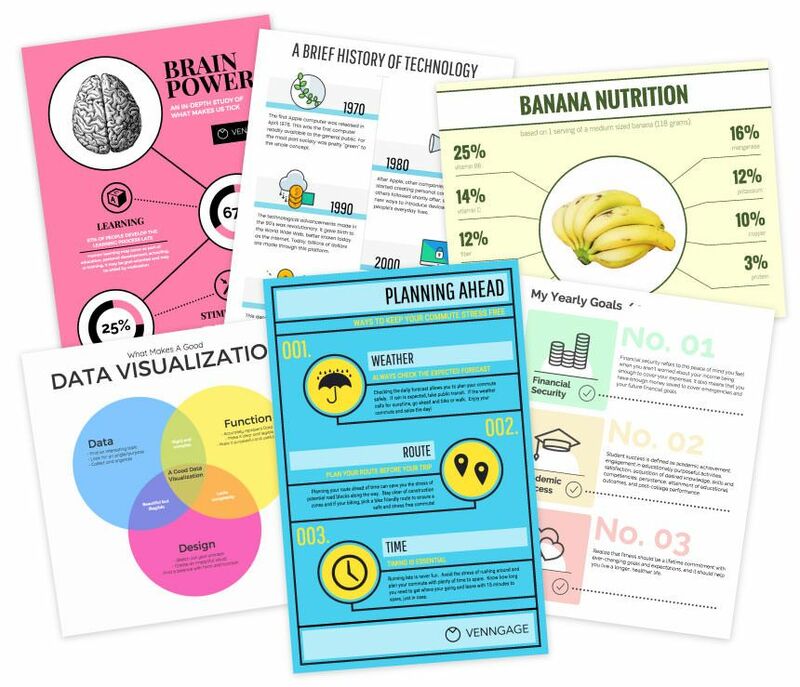 Choose from a 100+ infographic templates on Venngage and follow these steps to create your own infographics. 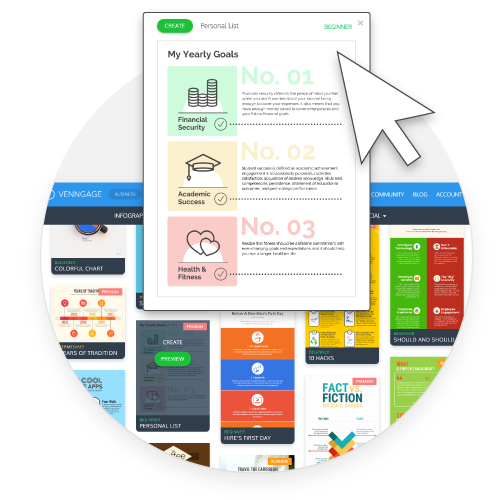 Get inspired and create an infographic quickly with one of our professionally designed infographic templates. 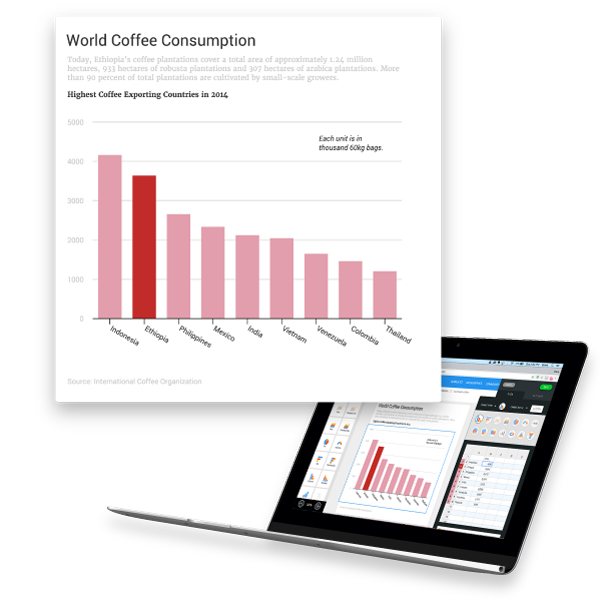 Visualize your data and information with charts and text. 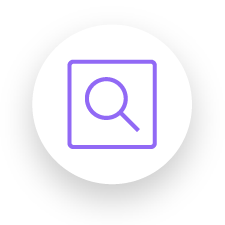 Enhance your infographic by adding icons and images from our library. Customize your infographic design by changing the fonts and colors with our infographic maker. Apply your own style to make your infographic unique. 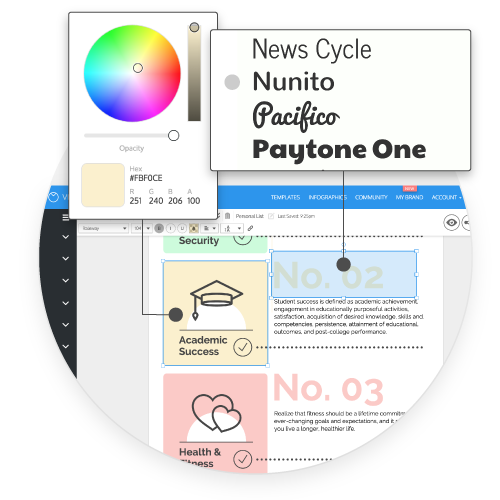 media visuals, our customizable templates will help you become a design wiz in a few clicks. Have a lot of data to share? Tired of boring bullet points? Turn complex data into easy to understand infographics. 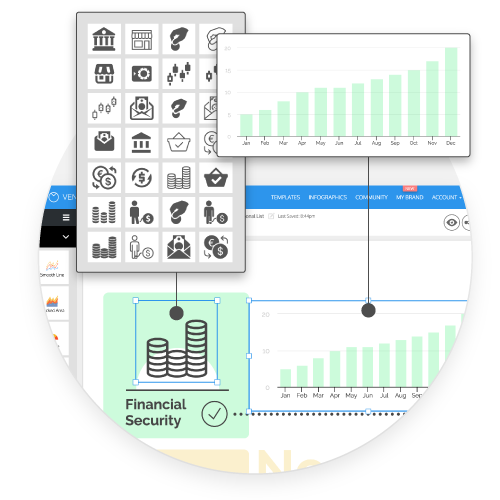 Make a big impact with stunning charts and visualizations. customers with compelling visuals and data-driven results. Do you feel ignored? Whether you're communicating with your boss, pitching a strategy, or trying to connect with your employees, infographics will help you engage your audience. Talk to our Customer Success team 24/7, schedule 1 on 1 calls or join our vibrant private community of visual communicators, marketers and infographic creators just like you.